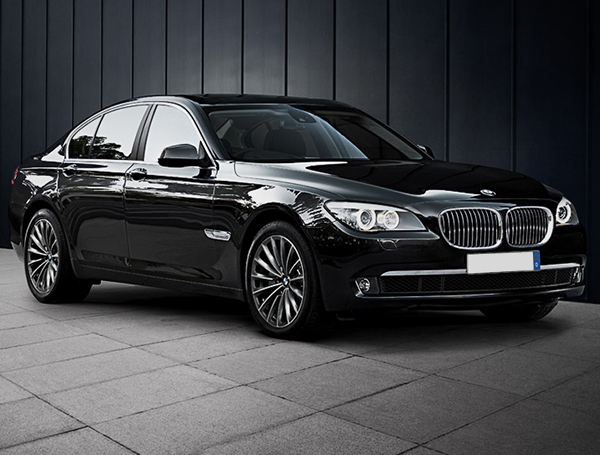 Melbourne Chauffeur Services By Our Company!! 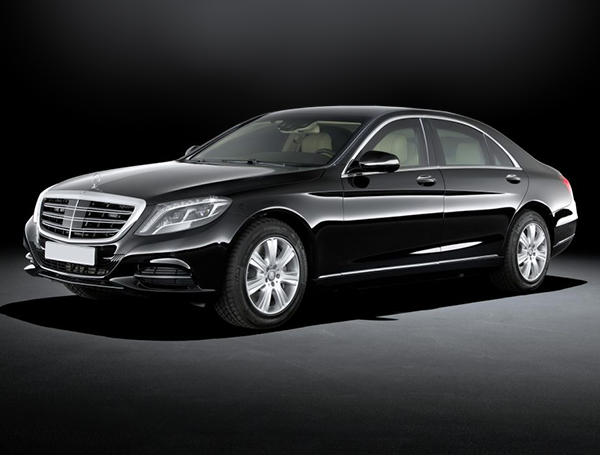 We offer an array of Melbourne chauffeur services to our customers for special occasions and for airport transfers. Our additional service includes luxury car hire and wedding car hire in Melbourne and in other parts of Australia. 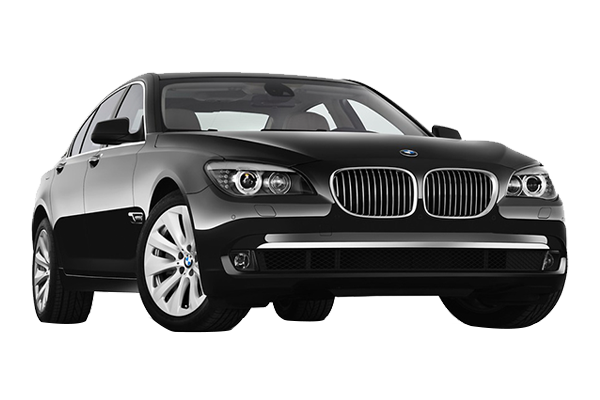 Our company provides you with highest standard chauffeur service in Melbourne. 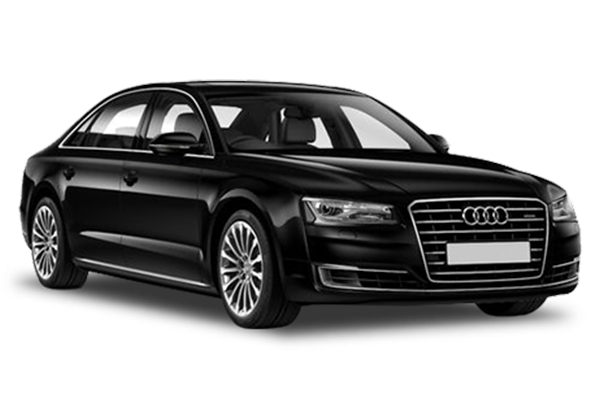 A chauffeur is a person employed to drive you to your destination on time with complete ease and comfort. At our company, we have well-trained and well-behaved chauffeurs having clear driving records and complete knowledge about the roadways. They have been trained to impart Melbourne chauffeur service which makes the clients happy and you will not face any kind of hassle when you are on the road. They carry with them the government approved a license for driving luxurious and other cars. We are one stop shop where you can turn up for all your travelling needs through chauffeur services in Melbourne. With our chauffeurs driving you to the airport or across the city for a wedding ceremony or for any other occasions you can sit back and relax without stressing about your security, traffic jams and they are friendly enough to have a conversation during the journey. 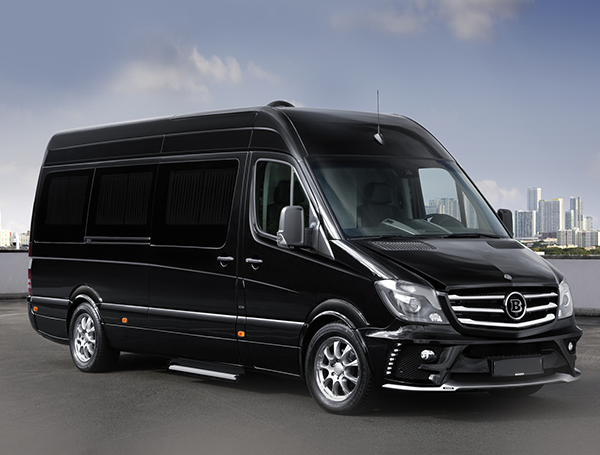 When our clients hire us for Melbourne Limo vans on special occasions, our chauffeurs can wear particular kind of attire that would be suitable for those events. Chauffeurs of our company have the attitude of serving the clients as the guest and do not misbehave in case they have to do some trivial works like opening the doors for their client, and sometimes they also have to bow down or salute the guests. Jack limo taxi is a popular name in the industry of chauffeur services in this city. We are located in Melbourne and are providing assistance to the entire nation. We offer various kind of taxi service to our customers in Melbourne, such as wedding car hire, luxury taxi, luxury car hire, airport transfer etc. 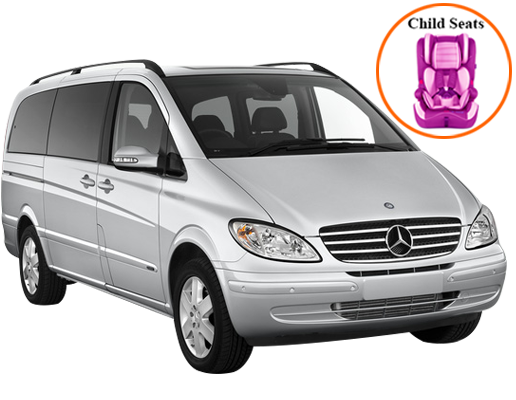 When it comes to hiring standard quality Melbourne limo van to drive you to your destination then you can count on us. We specialize in offering luxury car hire services for special occasions such as a wedding, prom nights, reception, sightseeing etc. 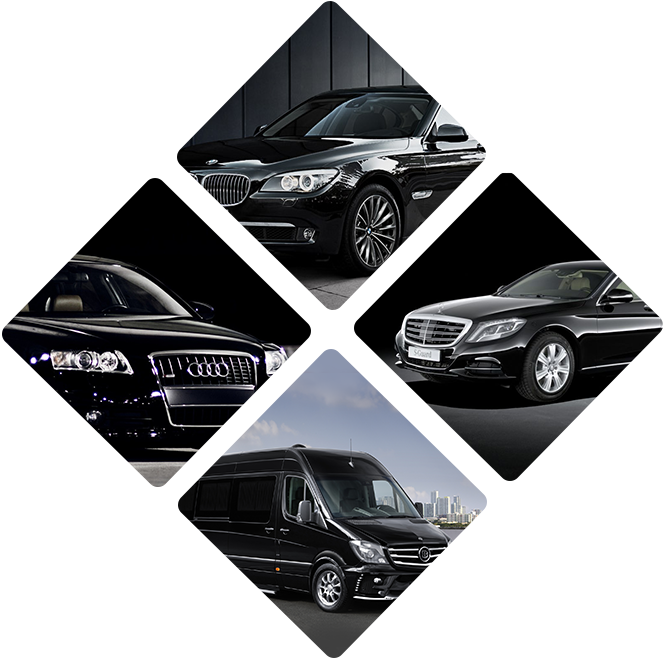 professionalism is our forte hence, we produce the kind of transport you need and desire.